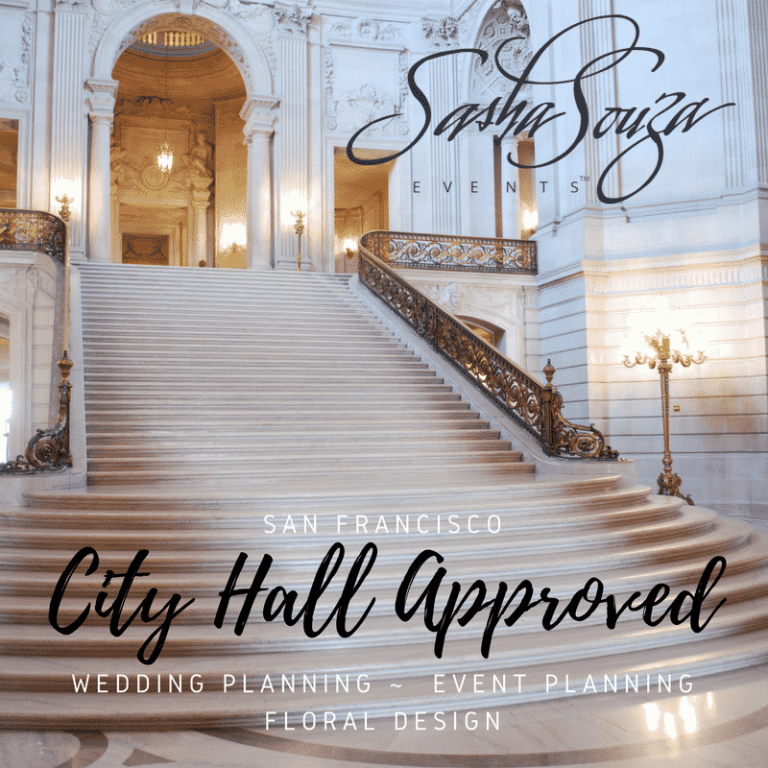 I’m BEYOND excited to announce that Sasha Souza Events has been approved by the San Francisco City Hall Events Office in THREE categories! We are an approved vendor for wedding planning, event planning, and floral design. The request for qualifications to be approved and placed on the list was extensive and rigorous, but if you’re getting married at San Francisco City Hall, you must use vendors from the approved list. To be approved as a San Francisco City Hall Wedding Planner was no easy task and we are so thrilled to be included on this highly exclusive list. If you’re getting married at San Francisco City Hall and in need of a wedding planner, event planner or floral designer, we would love to have the opportunity to work with you on your amazing event. Because we are approved as a San Francisco City Hall floral designer we can not only plan your wedding but provide all your floral and decor – which makes the planning of your wedding design so much easier. Many of our favorite wedding vendors are also included on the other lists so we can create the perfect team for your San Francisco City Hall wedding. The third category we were approved for is Event Planner. 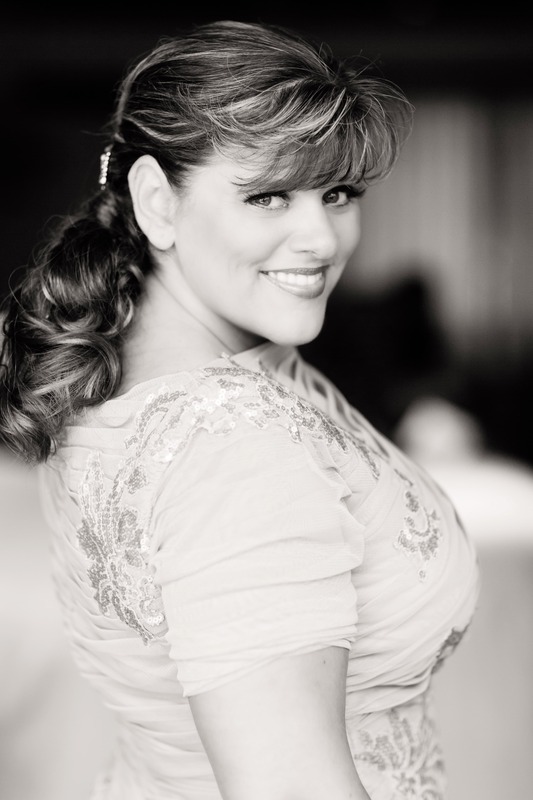 As a San Francisco City Hall event planner, we can also work on corporate events and other non-wedding events as well!